Make it your own this year with innovative design from Pulaukotok’s Cargotecture® home. In partnership with Seattle’s , we’re taking reuse and recycle to new levels. Built from a 192-square-foot converted shipping container, the studio cottage features a kitchen, bathroom, living space, built-in bedding, and outdoor deck. Its petite scale makes it ideal for urban density or vacation property applications. 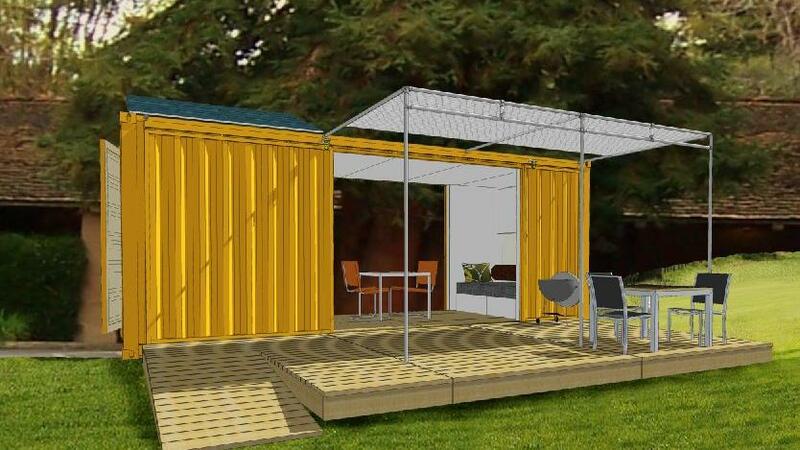 Celebration Weekend attendees will learn how to customize this compact modern dwelling and make it their own.